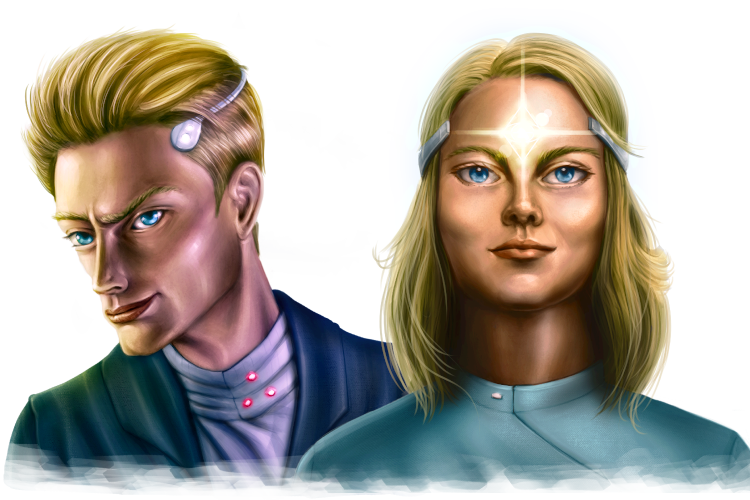 STS: Nordic humanoids are known to trick advanced civilizations into joining their empire. They first appear as benevolent beings but are very deceptive, often using holographic technology to create very realistic illusions. STO: Nordic humanoids are known as great warriors of the Light. They will not hesitate to confront and fight any darkness which they find. When playing the Nordic humanoids you can do something you could not normally do according to your alignment. STS Nordics can thus ally with advanced civilizations. STO Nordics can thus declare war on STS races/groups.